Dr. Robert Walton is a Chicago plastic surgeon who can help you look and feel better about yourself. 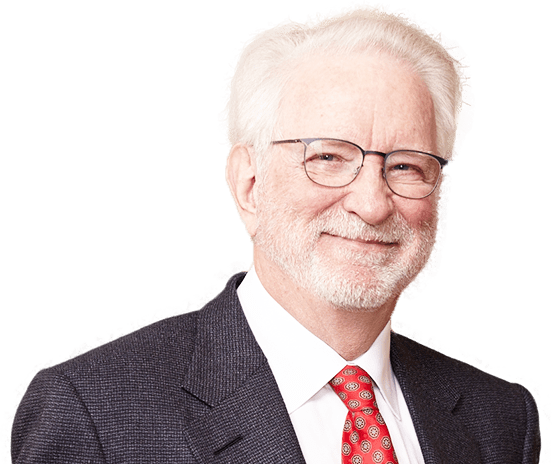 Dr. Robert Walton is a Chicago plastic surgeon who has made pioneering contributions in aesthetic and reconstructive surgery of the face, nose, and breast. Dr. Robert Walton provides technical excellence, an artistic touch, and an office where warmth and personal attention are a priority! Contact Dr. Robert Walton today! Facial Aesthetic surgery procedures are designed to smooth wrinkled skin or modify facial features. Breast augmentation is one of the most-requested procedures of all cosmetic enhancements. 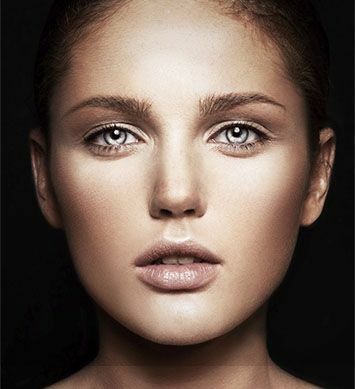 Rhinoplasty is performed to alter the shape, size, position or proportions of the nose to improve appearance. Services that can help remove years from your appearance and rejuvenate your skin with minimal down time. Dr. Robert Walton is Board Certified by the American Board of Plastic Surgery and is a Fellow of the American College of Surgeons. He is nationally and internationally recognized for his contributions in aesthetic surgery and reconstructive surgery of the face, nose and breast. Dr. Walton’s philosophy and approach combines world-class skill with uncompromising judgment to give patients the confidence they deserve. His “micro” background is evident in the minimal incisions, endoscopic techniques, and detailed “artistry” that separates good and great. Place your trust in the hands of a multi-board certified, established, and experienced Chicago surgeon.